Leading figures from the photographic industry deliver two days of presentations and advice on working in their sectors: advertising corporate, NGO, museum, publishing and rights management. Aimed at mid career photographers wanting to explore new avenues, emerging photographers looking for practical training, or semi-professionals wanting to to commit to full-time practice. The weekend also provides an opportunity to non-photographers to learn about a wide variety of careers in the visual arts industry. Speakers include David Birkitt (Managing Director, DMB Media), Jessica Crombie (Head of Film and Photography, Save the Children), Celia Davies (Head of Programme, Photoworks), Harry Hardie (Founder & Director, HERE), Diane Smyth (Deputy Editor of the British Journal of Photography), Rebecca Swift (Visual Consultant, formerly of Getty Images) Sophie Wright (Cultural Director, Magnum Photos) and Peter Marlow (Magnum photographer). Subsidised places are availble to Ideas Tap members and Bursaries are available for photographers aged 16-25. 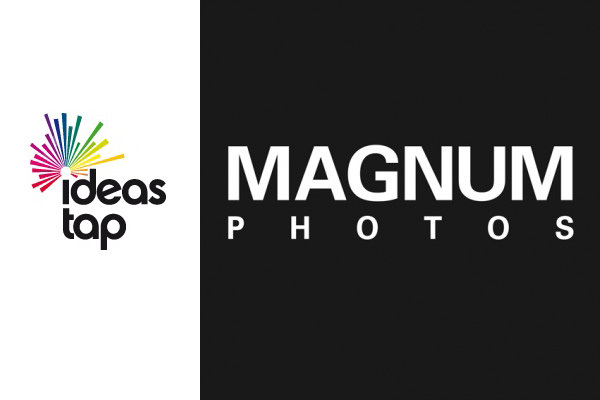 A BPB12 event in partnership with Ideas Tap and Magnum Photos.